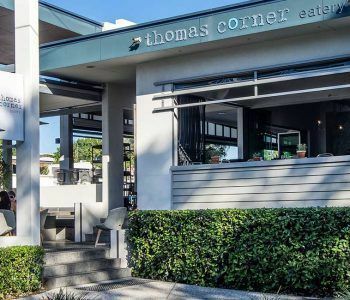 Don’t wait to book this Noosa accommodation? 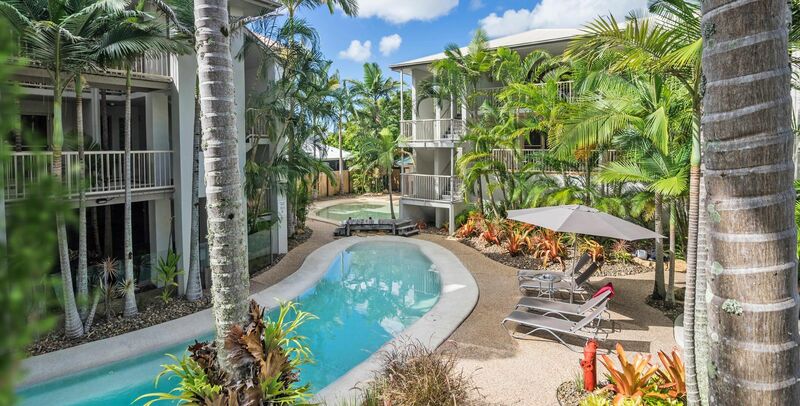 Our boutique riverside resort is the perfect spot for your Noosa holiday. The tranquil seclusion of the Offshore Noosa provides guests with the perfect amount of privacy and access to the Noosa River. Our one, two and three bedroom apartments are spacious and airy and the quality fittings and furnishings round out the perfect Noosa accommodation offering. The fully equipped kitchens feature a breakfast bar and the balconies are perfect for breakfast al fresco. The balcony is framed with tropical hardwood louvres which can be drawn to provide further privacy without losing any of the wonderful Noosa light. In the courtyard, the gorgeous lagoon style pool is shaded with overhanging tropical palms. Alongside the pool is the outdoor kitchen pavilion with the deluxe stainless BBQ cook tops, and outdoor dining furniture. There’s also the outdoor spa and sauna room to enjoy too. Complementing the perfect riverside location is Gympie Terraces’ magnificent restaurant scene. It’s a foodies paradise. Italian, Modern Australian, surf and turf, Japanese or Thai kitchens are all here, an with quite a bit more in between. They’re not just here to serve a great dinner either. You’ll also find breakfast and lunch here too. right down to the barista crafted coffees. 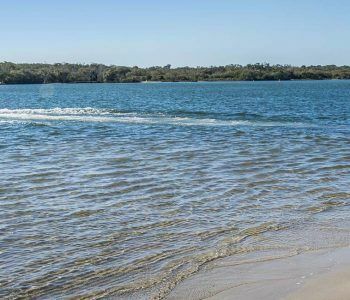 All this drinking and eating will probably get you thinking about the many ways you can enjoy yourself on the Noosa river. 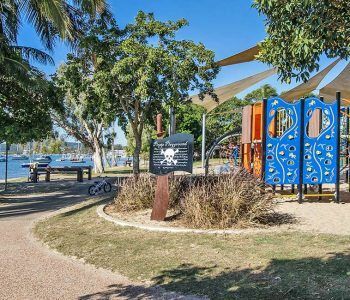 Families and larger groups usually find BBQ pontoons a nice easy way to explore the Noosa River while continuing the theme of eating, fishing and relaxing. If there’s a serious fisherman amongst you, you could go on the Noosa River Fishing & Crab Tours. See our tour desk at reception. We can sort out a booking quick smart. So, what are you waiting for? 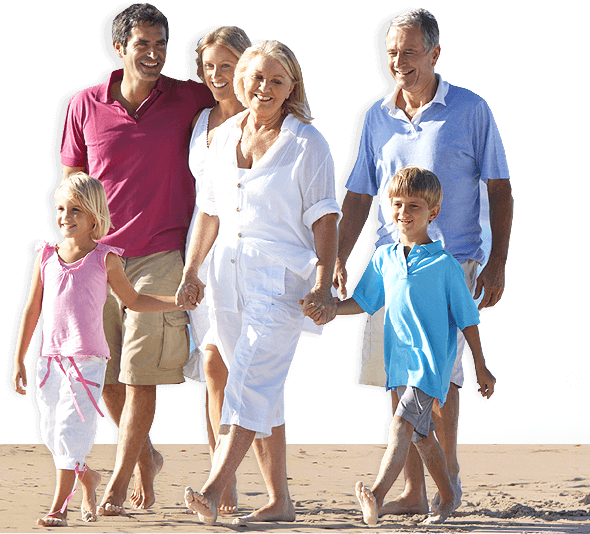 Book your Noosa accommodation now at the Offshore Noosa and find out how much fun you can have.